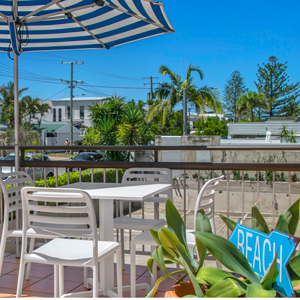 Great Price, Great Location your Motel Accommodation on the Gold Coast at Mermaid Beach. 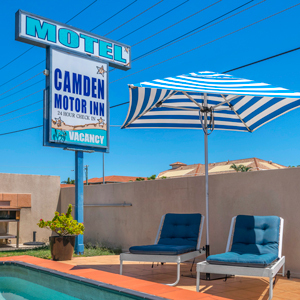 The Camden Motor Inn Motel is ideally located in the heart of the Gold Coast, only 100 meters from the famous Mermaid Surf Beach right next door to shops and restaurants and within walking distance to Broadbeach and Surfers Paradise. 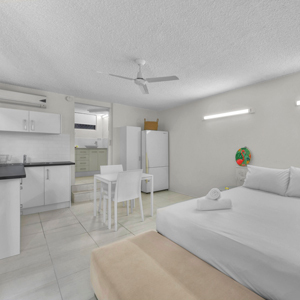 We offer Gold Coast motel lodging accommodation and with the Pacific Fair Shopping Center, Jupiters Casino and the Convention Center within 2 kilometers, it’s the ideal base for Business Travelers or a Gold Coast getaway! 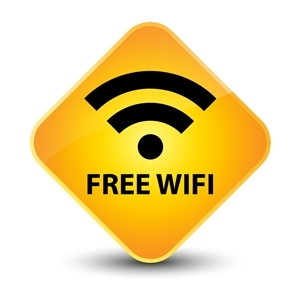 We offer Free Wi-Fi, TVs, dining areas, mini-fridges and tea and coffee making. Some rooms have microwaves. Family rooms have bunk beds. Pool and Spa. 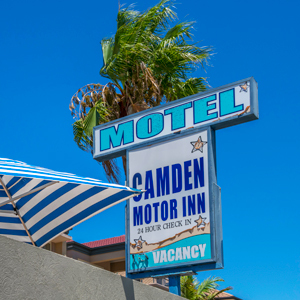 Email: camdenmotorinn@gmail.com or Click Here for Contact Us Page. Sun-drenched Patio - Shops and Restaurants Next Door! 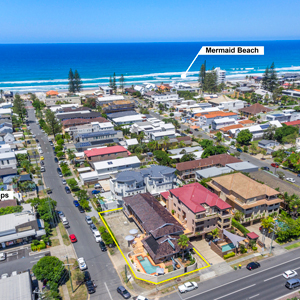 Camden Motor Inn has partnered with Experience Oz to provide you the best hot deals and value adds on tours and attractions on the Gold Coast. Whether you are looking to go to a theme park, on a cruise, need a transfer or wish to book a hot air balloon flight, we can help you with it all. 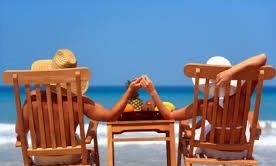 We charge NO booking fees or credit cards fees and are often cheaper than if you turn up directly to an attraction. Be sure to pre-book your tickets to save time and money! !